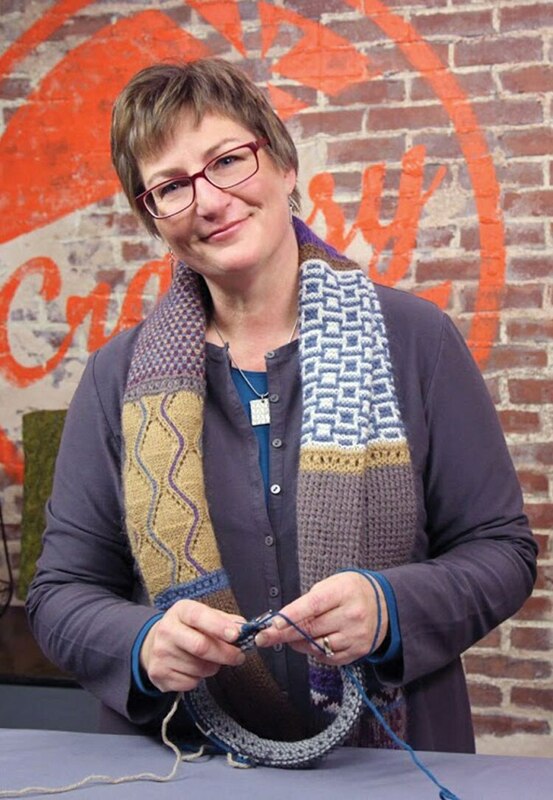 Lorilee Beltman is a Craft Yarn Council certified instructor and a TNNA designer and teacher who has taught at national events around the country since 2009. It was once Lorilee opened her own knitting business, City Knitting, that she realized her passion for spreading knowledge and helping knitters past their roadblocks. You can find some of her articles in respected magazines such as Twist Collective and Interweave Knits.